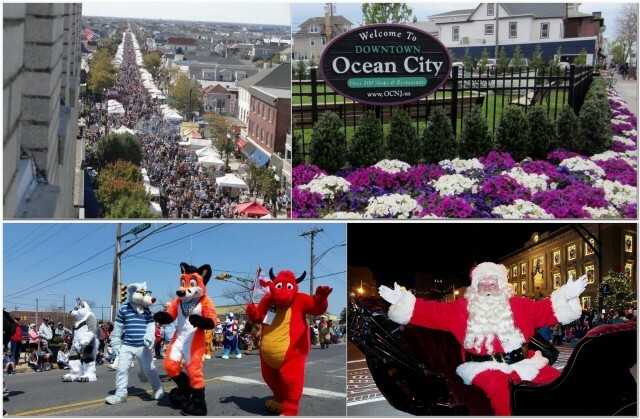 Are you looking to START or RELOCATE YOUR SMALL BUSINESS, or open a secondary location on the Ocean City World Famous Boardwalk (or perhaps even in Ocean City’s Downtown Shopping District) ? 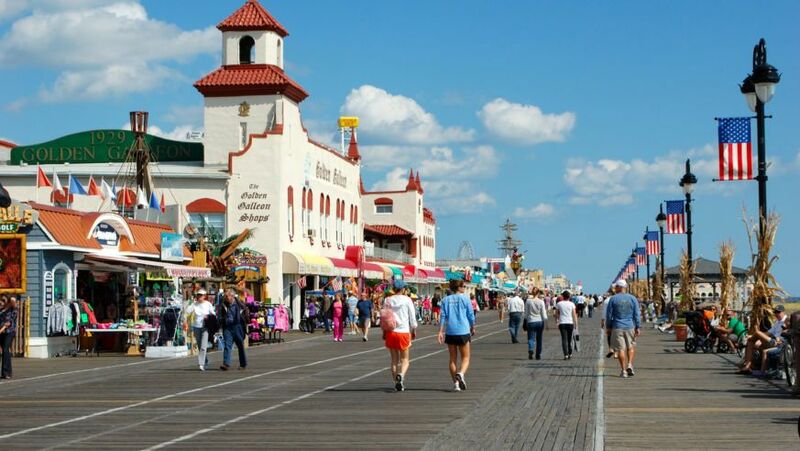 We may have a few upcoming PREMIER Boardwalk locations available by this August/Sept/Oct! And we definitely will have Downtown commercial & office lease opportunities coming up as well. Many of you already may be in our client database, but we are currently compiling an updated list of qualified prospective tenants who are still looking to secure upcoming Boardwalk (and downtown) commercial lease space. We will always contact our own clients FIRST once a lease opportunity becomes available to introduce them to the opportunity. Already a client? Just email or call us to let us know you are still looking to secure a spot. Not yet a client? Just email or call us with your complete contact information; type of business & business use; and details on how we can help you get what you want and when you want it. If we don’t know who you are, you won’t get the benefit of KNOWING FIRST once an opportunity surfaces. Majority of all units can be operated year round & commercial leases are typically for 5 or 10 year terms. Securing PREMIER spots is extremely competitive! And any available upcoming lease opportunities will be locked up and executed by this Summer/early Fall in time for the 2020 Season. So you need to ACT NOW by proactively contact us today to update your information, interest, and business needs on our list today! 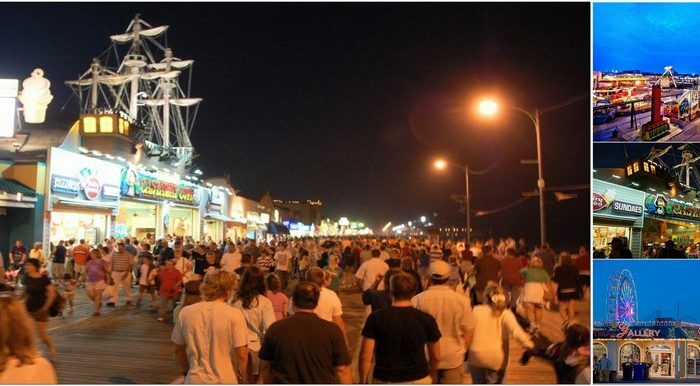 Boardwalk Leases: Terms vary and prices range from $65,000 to $140,000 per year, depending on Boardwalk location (corners carry a premium), boardwalk frontage, size of store, amenities, available parking & other factors. Strategic BEACHBLOCK, Downtown, office and other commercial leases: Terms & prices vary depending mostly on location & size of property. 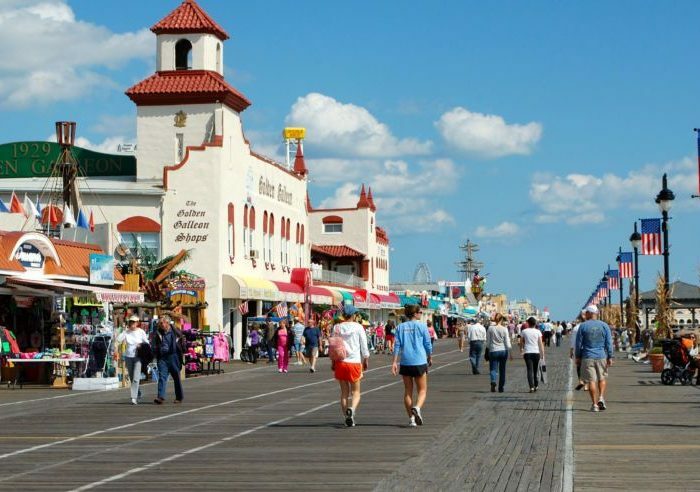 Please note that due to limited supply, extremely high demand and per our Boardwalk owners’ instructions, we will attempt to fill these spots without any formal advertising. 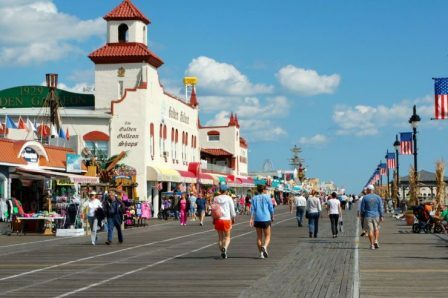 If you are genuinely interested in exploring the opportunity to lease space on the Ocean City Boardwalk, please contact us immediately! 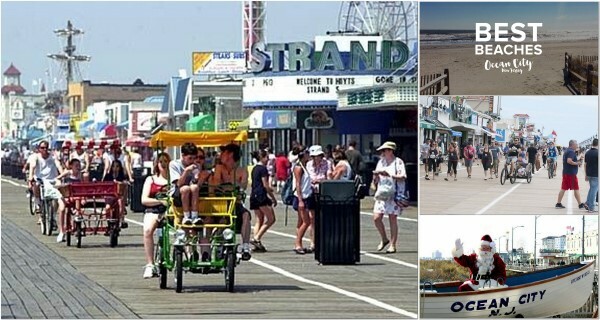 If you are interested in leasing Ocean City Boardwalk, or any other commercial space, please complete our online “CONTACT US” Form and provide us complete contact information (including name, address, cell phone, business phone, best email to reach you, type of business use, and a description of business operation). I was searching your website and found your listing. 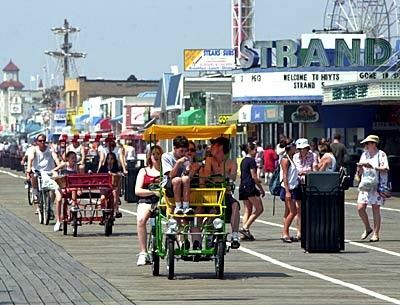 Please send me more information about Ocean City BOARDWALK – Commercial Business Leases. Thank you.